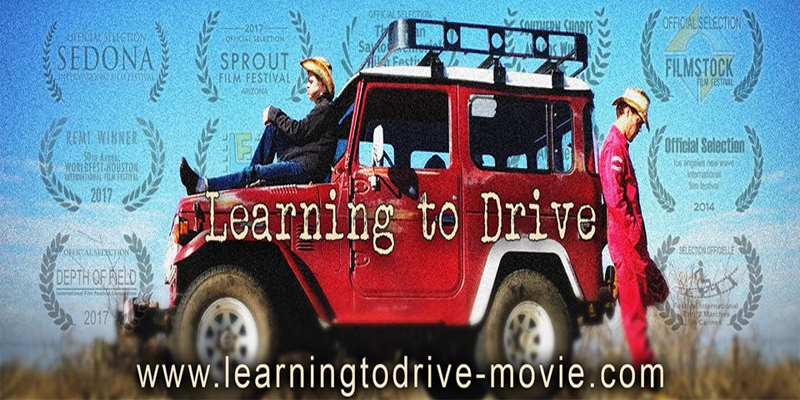 A short film inspired by the true story of a feisty young man with Down syndrome determined to convince his scatterbrained brother to teach him how to drive. Starring the multi-talented Connor Long! 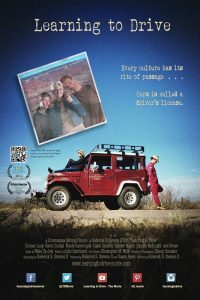 Now available on DVD / Blu-Ray!